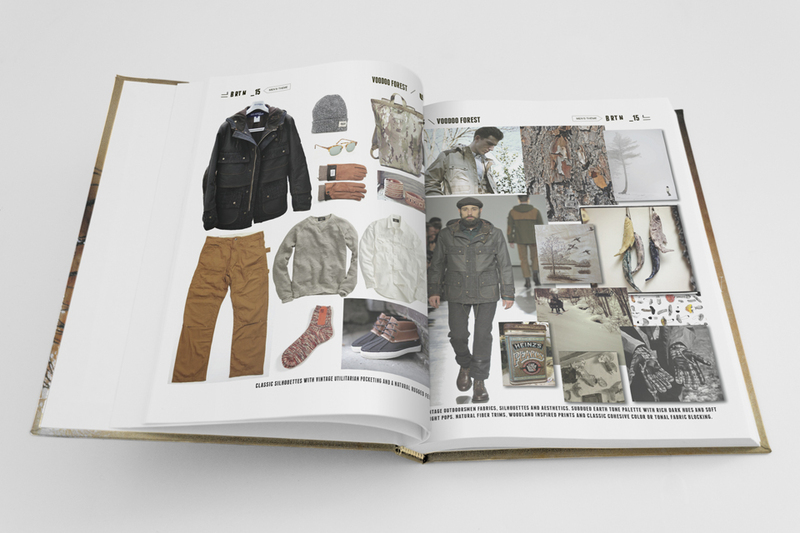 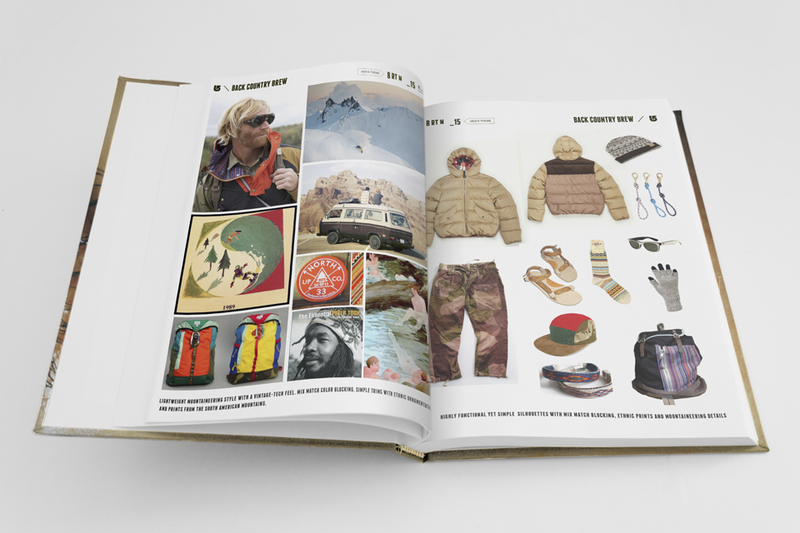 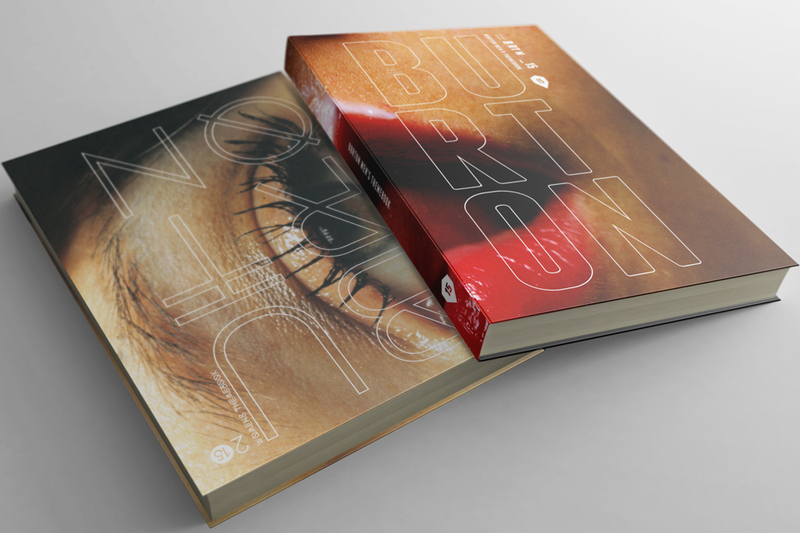 MAGE DESIGN’S 9+ YEAR PARTNERSHIP WITH BURTON SNOWBOARDS HAS EVOLVED THROUGHOUT ITS DURATION TO INCLUDE THE ANNUAL CREATION AND PRESENTATION OF SEASONAL TREND FORECAST BOOKS. 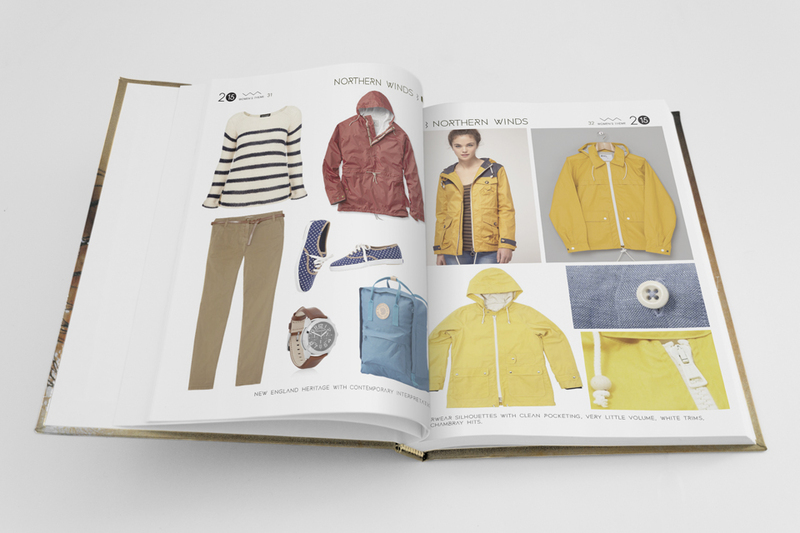 THESE BOOKS COMPOSE REPORTS FOR BOTH MEN’S AND WOMEN’S MARKETS WHICH PINPOINT DIRECTIONAL SILHOUETTE, MATERIAL, COLOR AND TRIM THEMES. 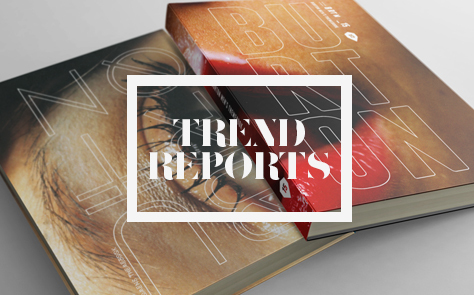 EACH OF THESE THEMES ARE ORGANIZED INTO DEFINING MEGA-TREND CATEGORIES, INTENDED TO GUIDE BURTON’S EVER-EVOLVING AESTHETIC AND LEADERSHIP POSITION WITHIN THE WINTER SPORTSWEAR INDUSTRY. 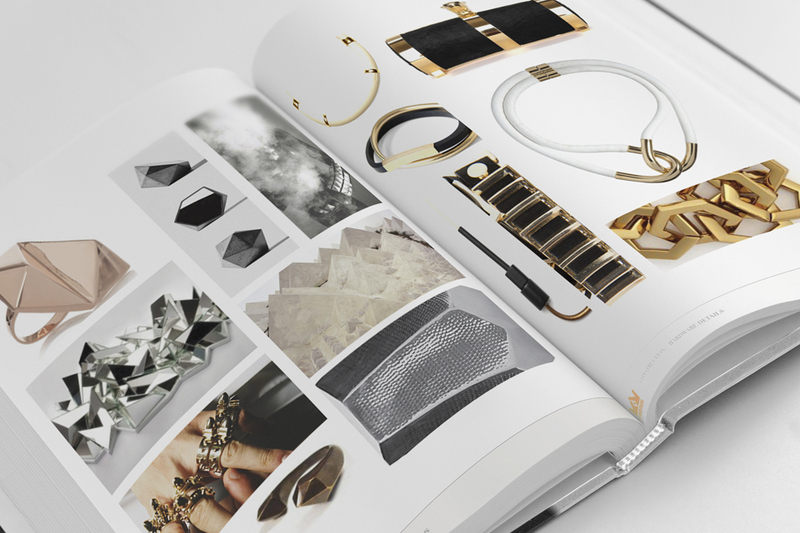 MAGE DESIGN’S JEWELRY-INSPIRED DESIGNS FOR FRENDS INTRODUCED AN ENTIRELY NEW MEANING TO THE PHRASE “EAR CANDY”; THESE DISTINCTIVE EARBUDS AND OVER-EAR HEADPHONES, NOW RECOGNIZED WORLDWIDE, BEGAN AS AN IDEA TO REDIRECT THE BRAND’S SNOWBOARDING HERITAGE BY REPOSITIONING THE LINE AS A SANCTUM FOR WOMEN’S HEADPHONES. 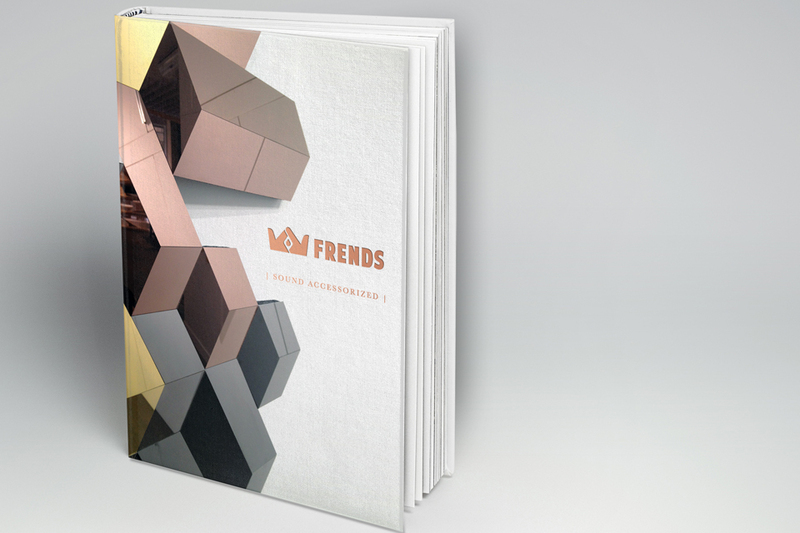 INSPIRATION FOR FRENDS’ NEW LOOK WAS TAKEN FROM THE DIRECTIONAL COLOR, MATERIAL, AND STRUCTURAL CUES OF LUXURY FASHION ACCESSORIES. 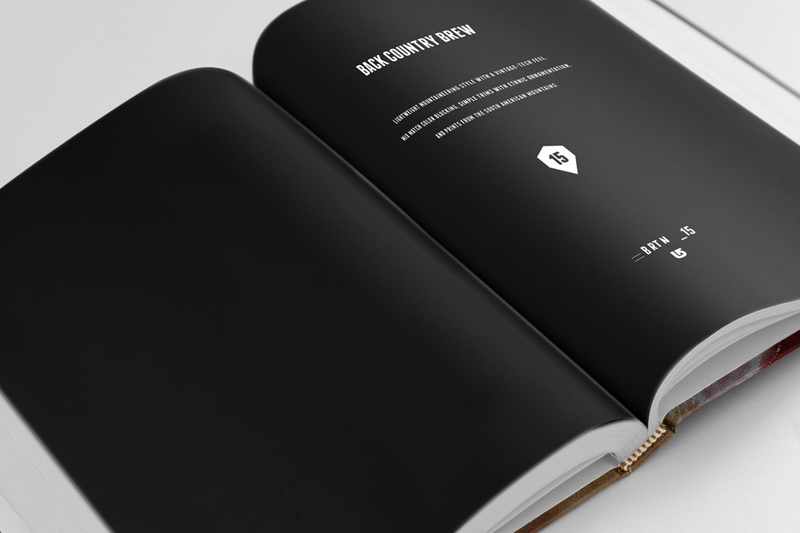 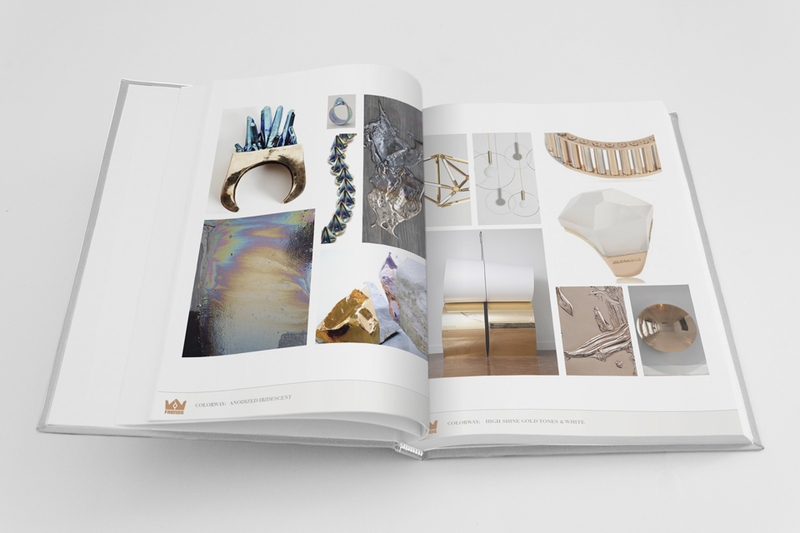 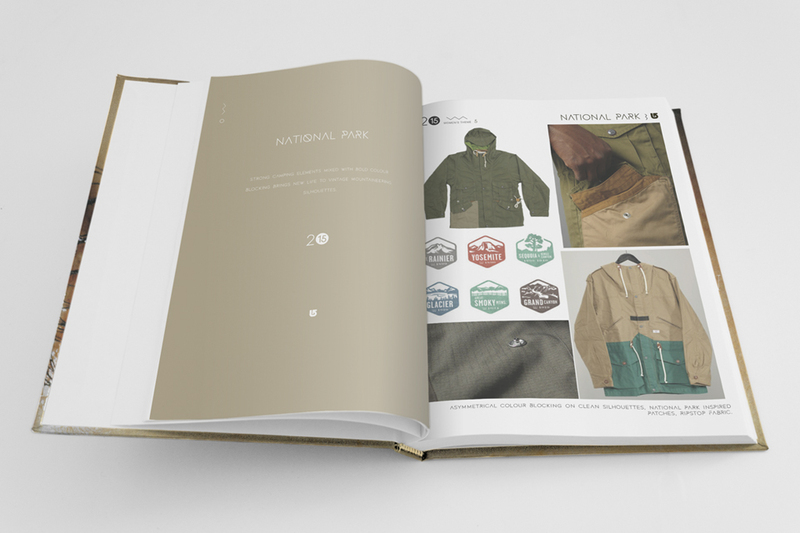 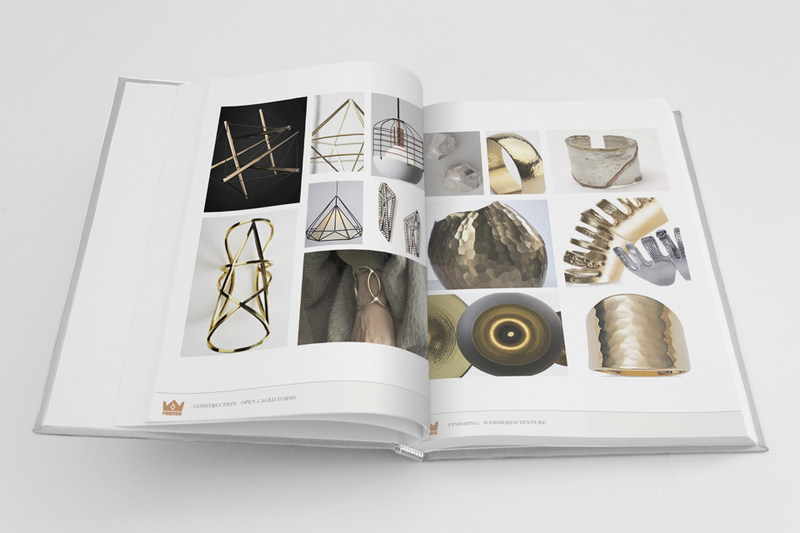 AN INTRODUCTORY TREND BOOK WAS CREATED IN ORDER TO PRESENT THIS FRESH PERSPECTIVE, THEREFORE SETTING THE DESIGN INTENTION FOR THE SKETCHING AND ACTUALIZATION PHASES TO FOLLOW. 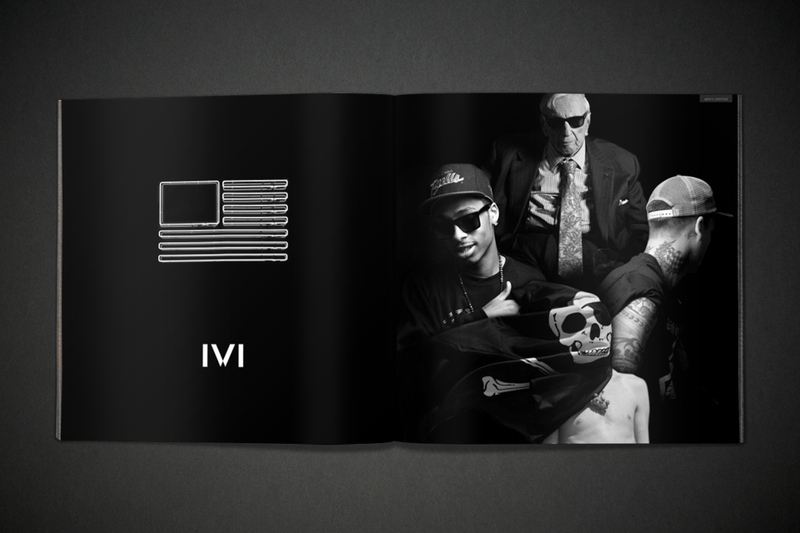 FROM IDEA TO INCEPTION, MAGE DESIGN HAS PLAYED A KEY ROLE IN THE CREATION OF IVI (PRONOUNCED “EYE-VEE”) – A NEW EYEWEAR BRAND THAT REPRESENTS AN ELEVATION IN STREET AND SKATE INSPIRED LIFESTYLE FASHION. 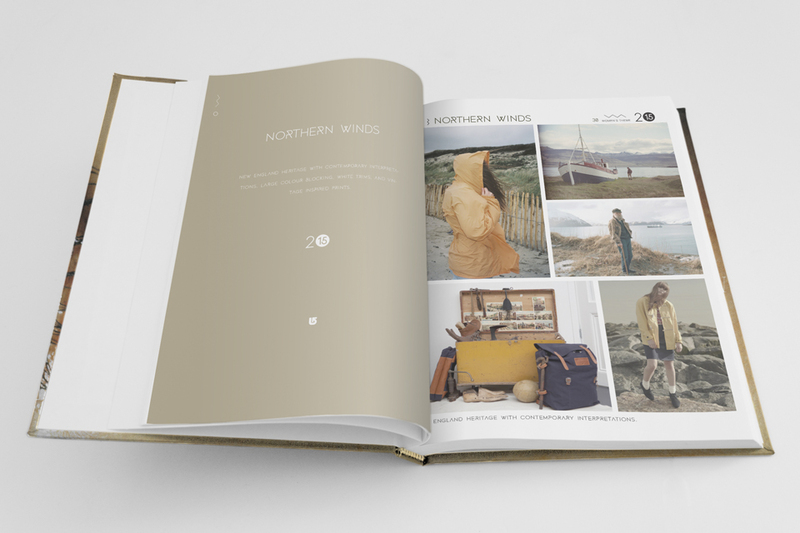 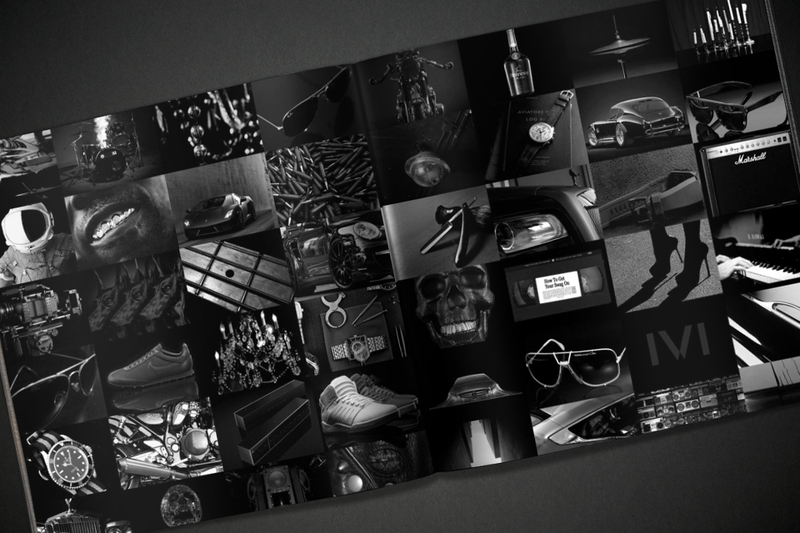 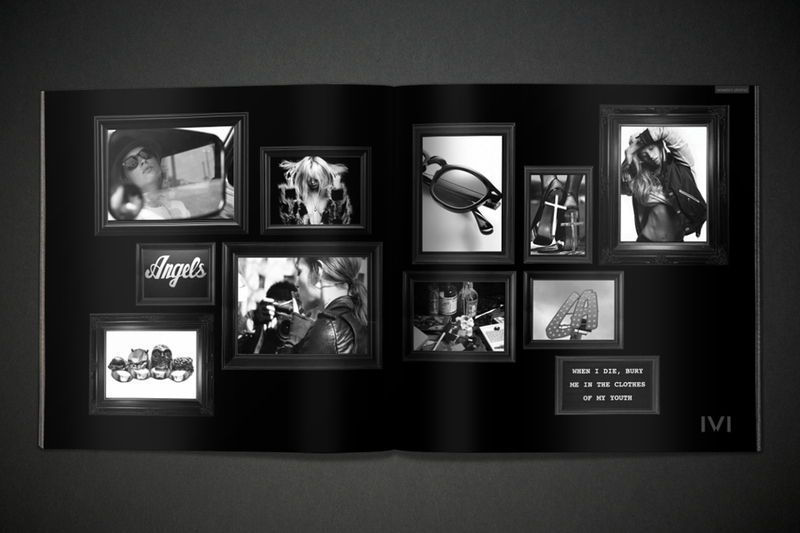 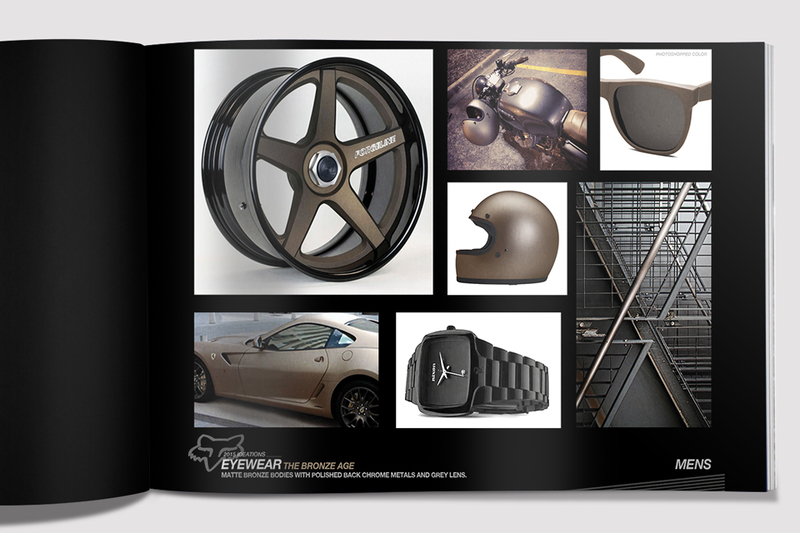 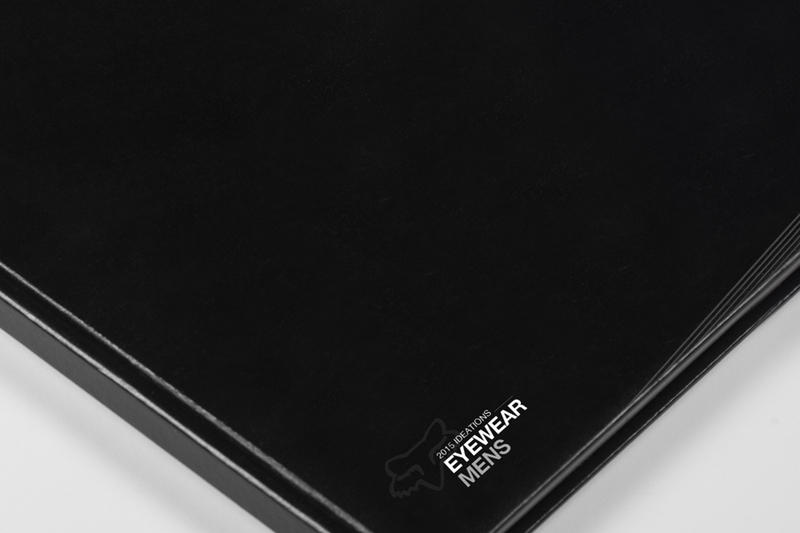 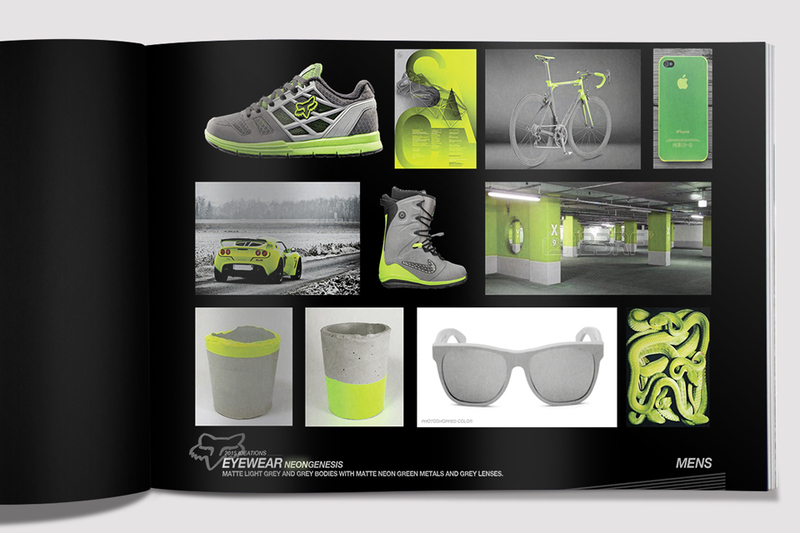 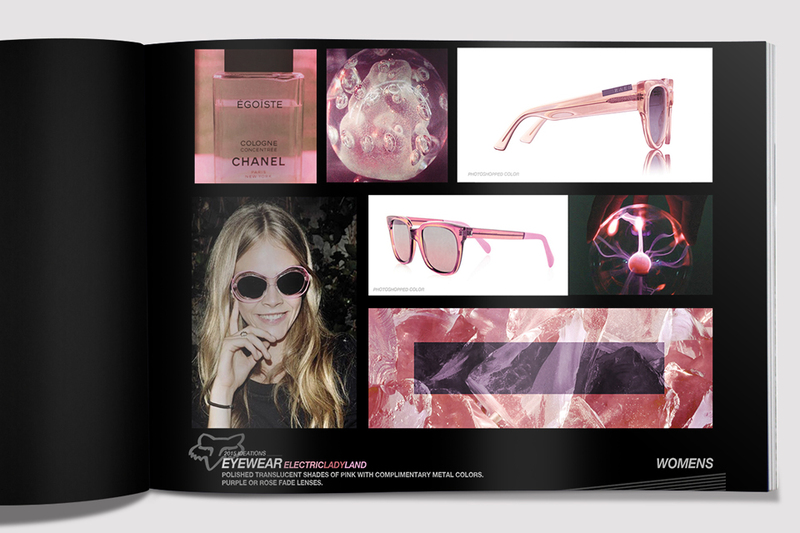 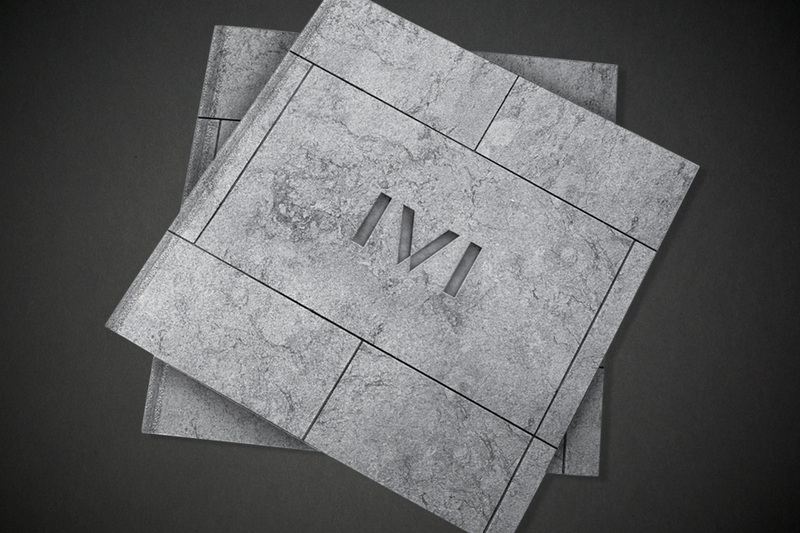 OUR TEAM’S PURSUITS FOR DIRECTIONAL BRANDING AND A CONSISTENT, TECHNICAL EXCELLENCE IN EYEWEAR HAVE ACHIEVED SUCH PRODUCTS AND MARKETING MATERIALS INCLUDING: CONCEPT CREATION, PACKAGING AND PRODUCT DESIGN, GRAPHIC CONTENT AND BEYOND… THE BELOW TREND BOOK REPRESENTS THE BRAND’S ORIGINAL AESTHETIC AND CONTENT DIRECTION. 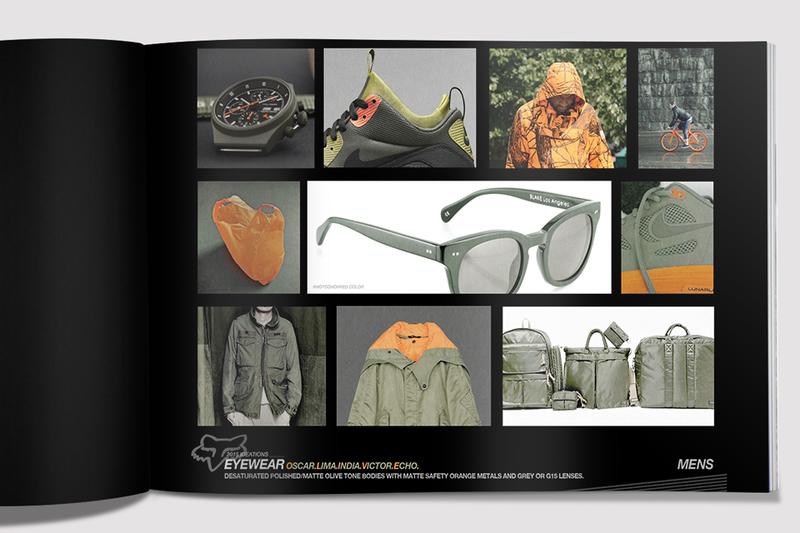 MAGE DESIGN’S CREATIVE DIRECTOR, JEROME MAGE, HAS LED THE MARKET OF ACTION SPORTS EYEWEAR WITH HIS GROUNDBREAKING DESIGNS FOR OVER PAST 20 YEARS. 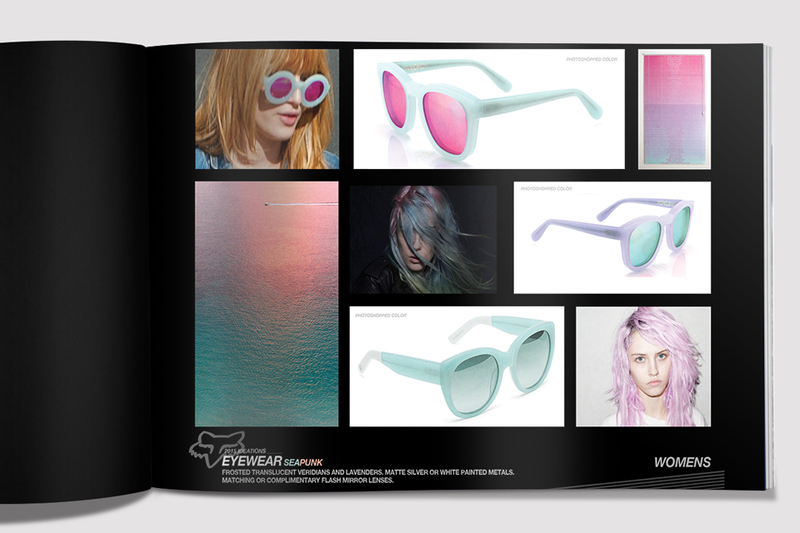 NOW IN PARTNERSHIP WITH FOX EYEWEAR SINCE 2012, OUR TEAM AT MAGE DESIGNS AND DEVELOPS THE RACING BRAND’S LINE OF EYEWEAR EACH SEASON BY LAYING FOUNDATIONS WITH DIRECTIONAL TREND REPORTS. 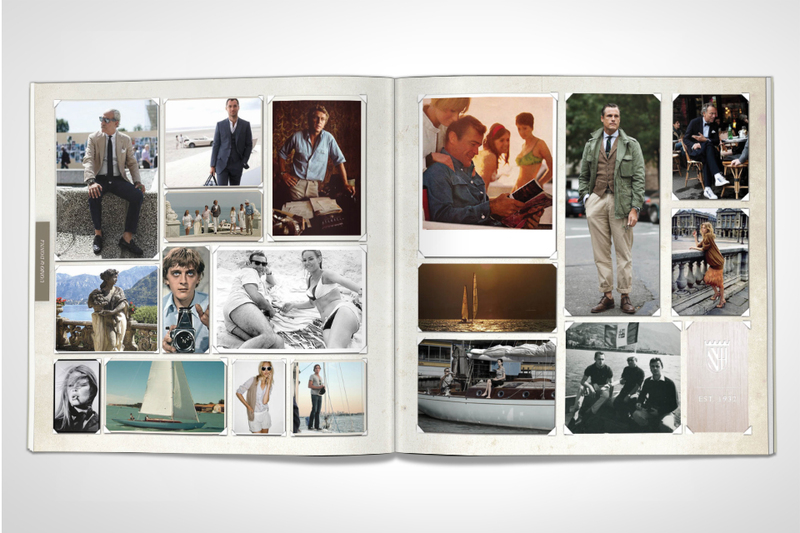 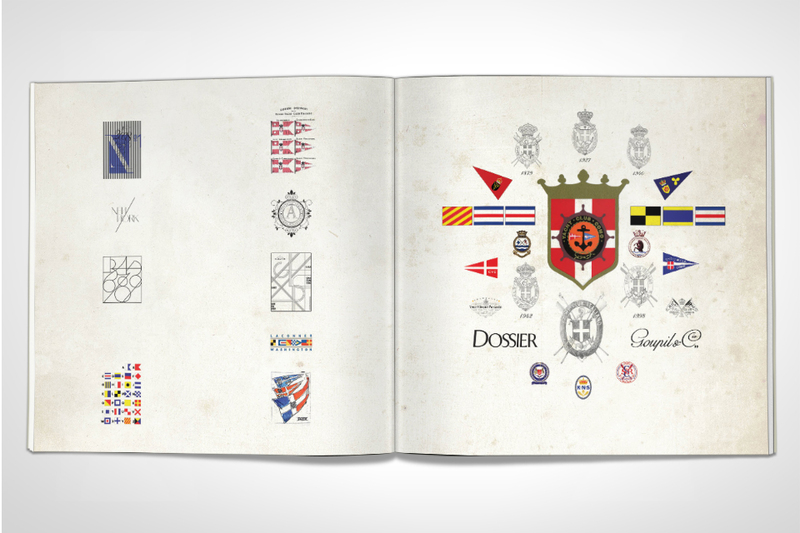 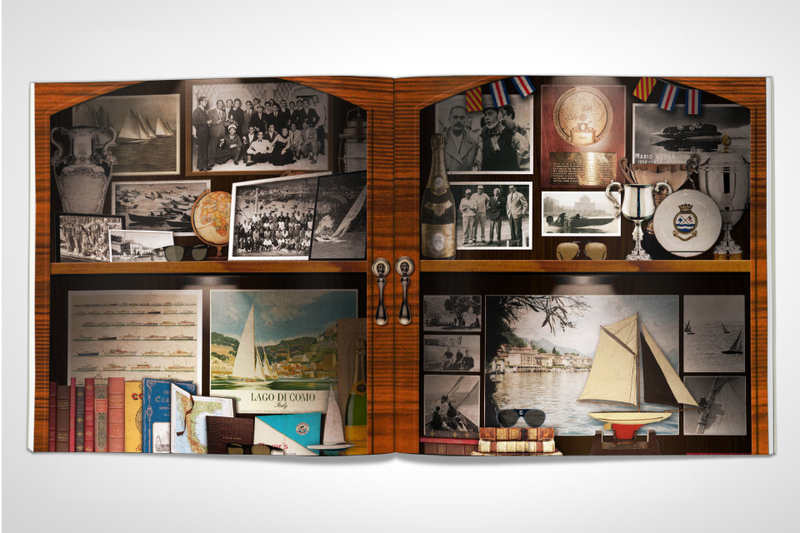 Yacht Club Como (Y.C.C) celebrates 70 years of Italian tradition and lifestyle. 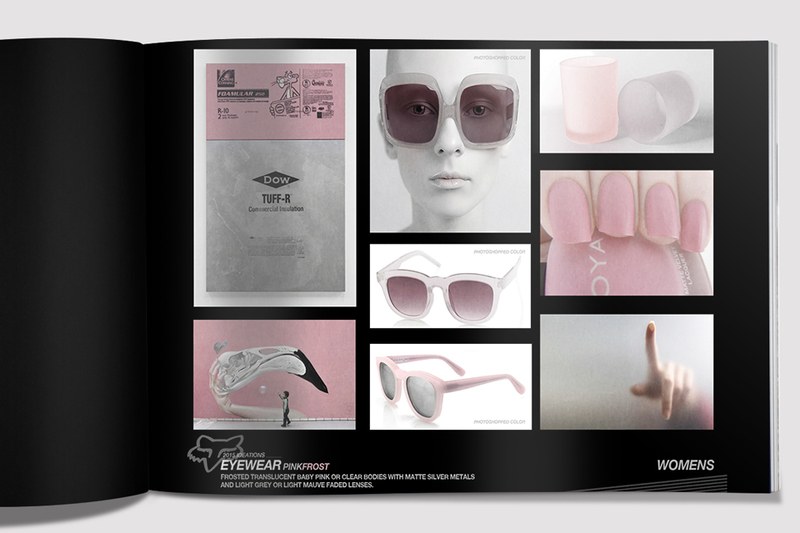 With the Design Direction of Mage Design, the Y.C.C eyewear collection combines that rich heritage with modern functionality. 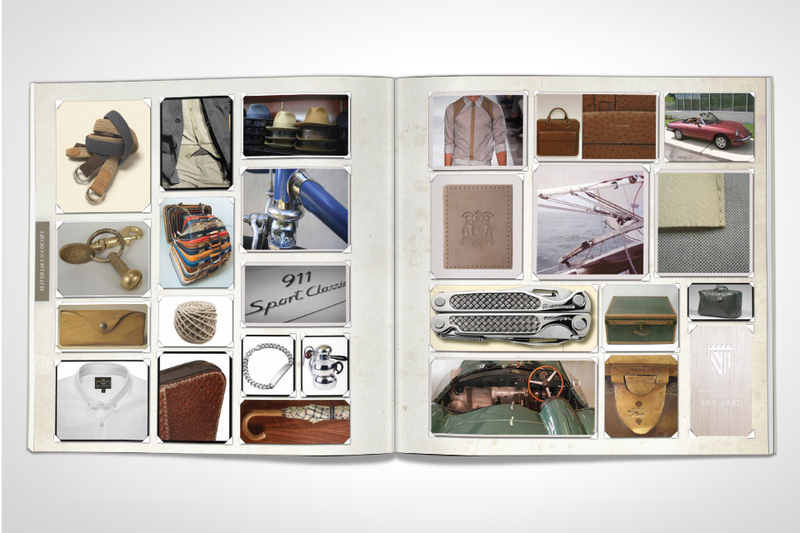 It celebrates craftsmanship, elegance and modernity. 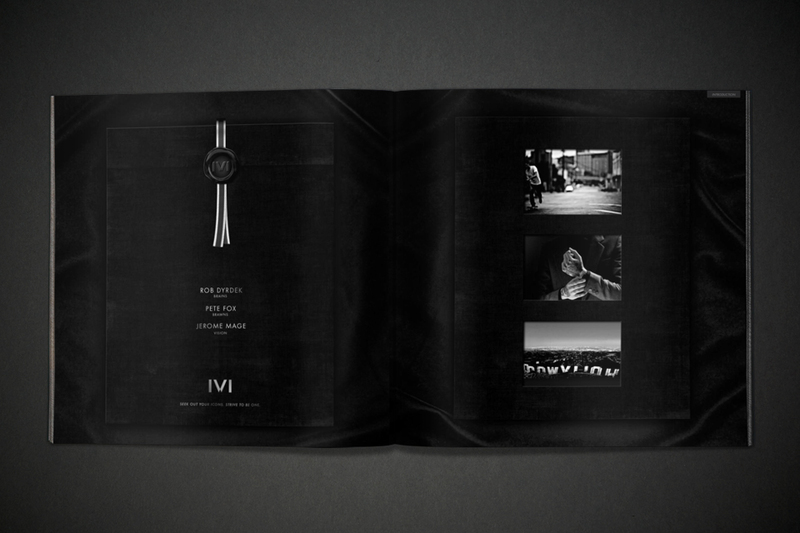 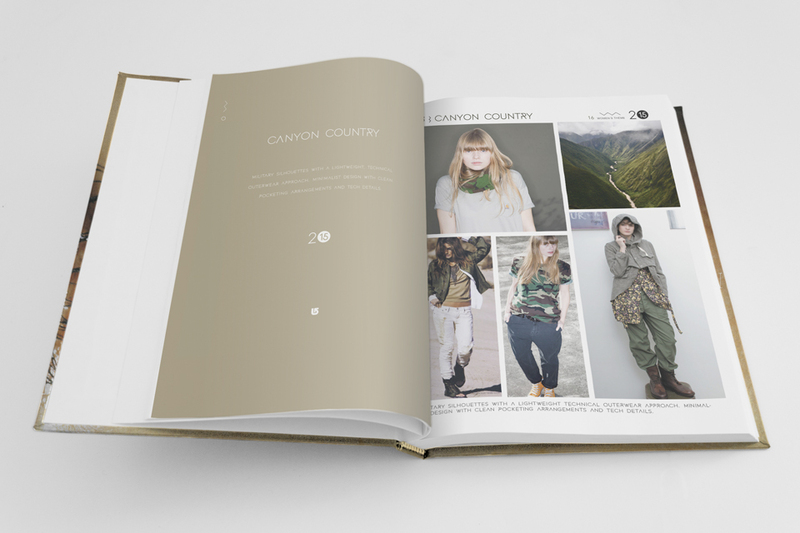 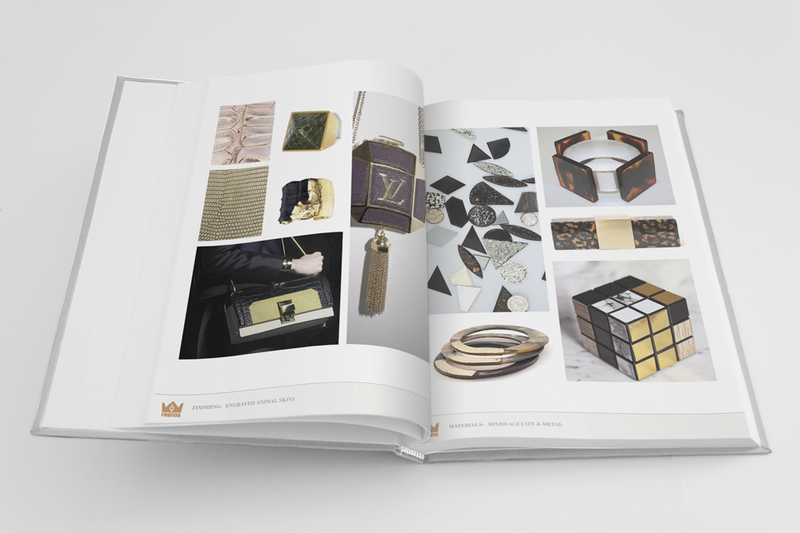 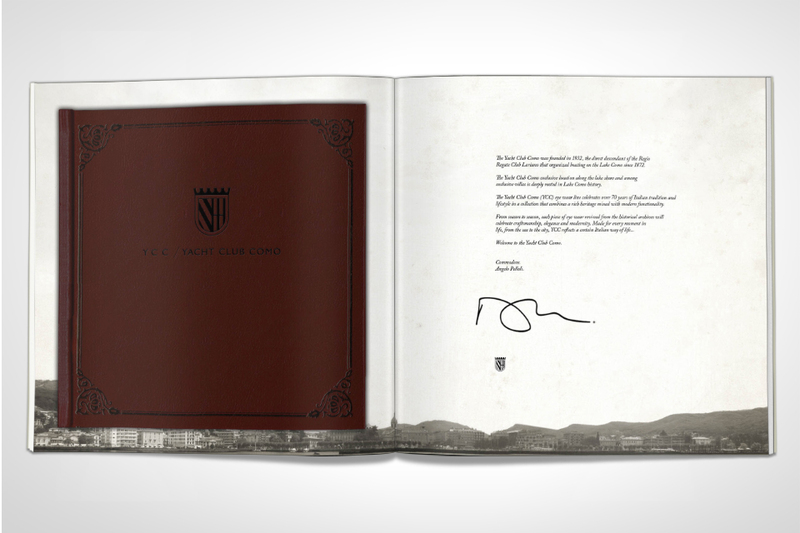 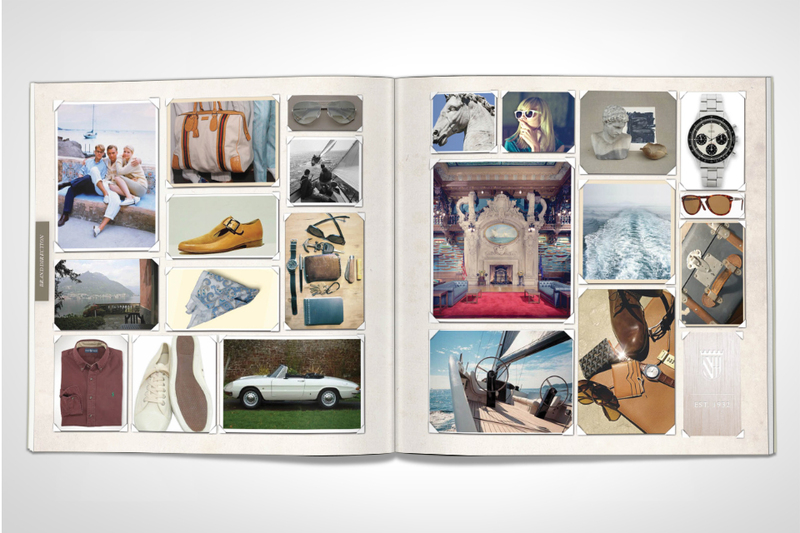 The trend book below represents a sample of the inspiration and branding direction of the Y.C.C collection.